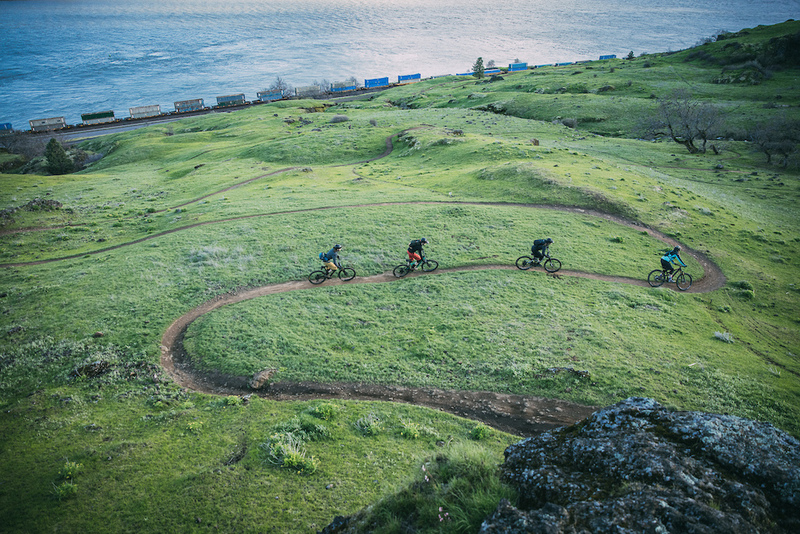 Whether you are a believer or not, the rise of hip pack usage in mountain biking is a trend that is growing. 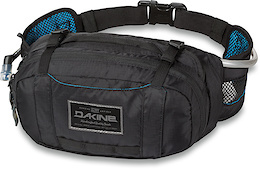 Dakine has been at the forefront of hip pack design for many years and currently offers the low profile Hot Laps and larger hydration based Low Rider Hip pack. 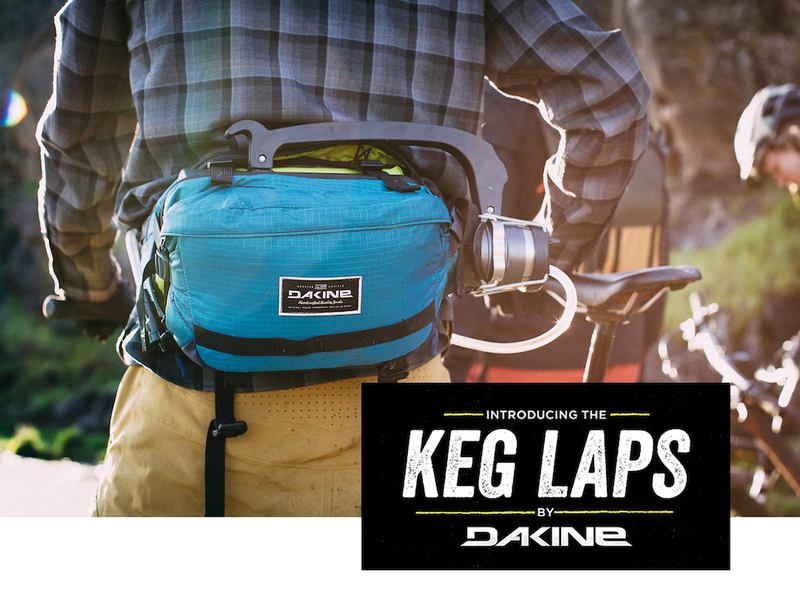 New to the line this season and rounding out the collection for those leading the hip pack trend is the Keg Laps 128 OZ Hip Hydration Pack. 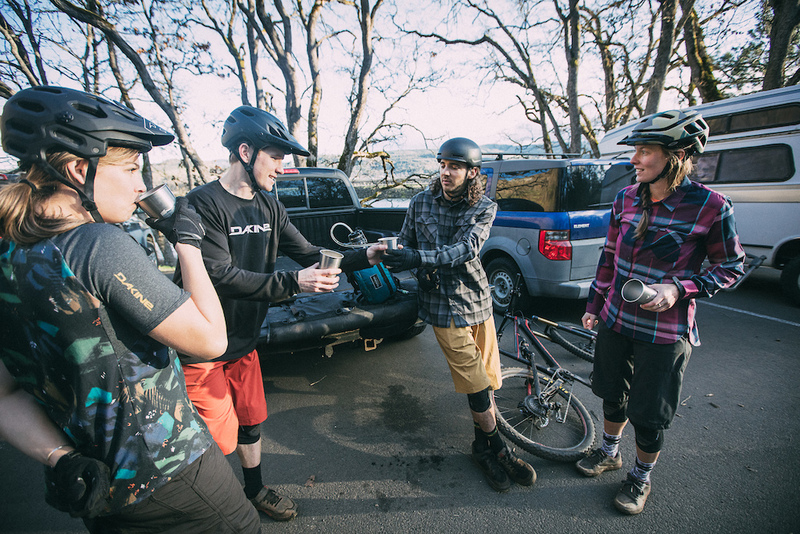 Partnering with Drinktanks, another local Oregon company, riders can now carry 128oz of their favorite cooled drinks on the trail in a fully insulated, pressurized growler. 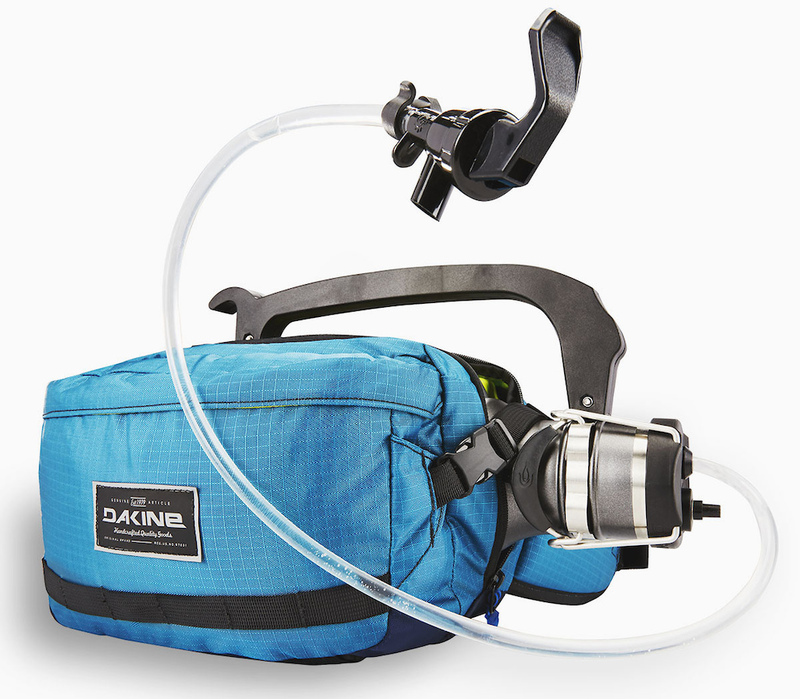 Fill it with the liquid of your choice, pressurize the keg cap with CO2 and hit the trails. Your drinks will stay cold for 24 hours, and the 128 OZ volume will keep you and your friends hydrated for any of your local laps. •	Keg cap turns your DrinkTanks® Growler into a personal, portable Keg. @SleepingAwake: oh wow, someone actually making that ?! if you need more than a couple pints. It's nice, but I am holding out for a Boost version. Hopefully not. I'd buy that. They made ski pants with an ipad pocket ... so probably real. 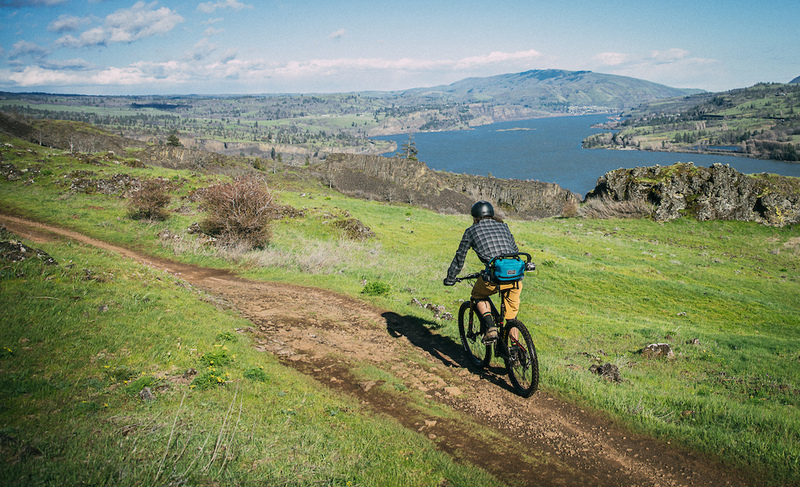 Know that 8+ lbs you work so hard to lose this winter, well now you can remeber what riding with that was like all over again. Oh how I wish this article came out any other day of the year. I hope this isn't a joke. I'm not saying I'd ride trails with it on but it would work great stashed at the trailhead. Maybe add a lock point or two in case someone stumbles on it while you're out riding though. The life of single middle age men! this article is too long, all I need is 2 pics and directions on where to send the damn money. 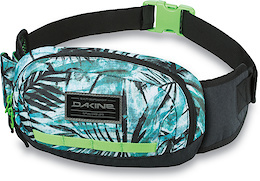 Dakine: when an april fools joke turns into an actual product. They missed a golden oppertunity to use the words "fanny" and "growler" in the same press release. Yeah can this actually be a thing? Thank god there is a safety light attachment of this product might be unsafe! Joke is everyone will be modifying their packs now! The video was great ???? and the price $264oz. They nailed it on this one. This looks like shait. joke or not.